11 by 14 watercolor in progress. This painting was commissioned by a friend, and I have painted this horse twice before. I know this horse well and he has such a delightful personality, truly a pleasure to put his sweet mug on paper. Still a work in progress, but getting close! He DOES look like a sweetie! 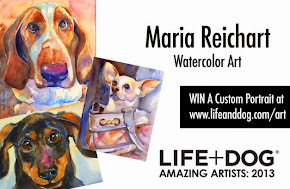 You have done such an excellent job with him, Maria! 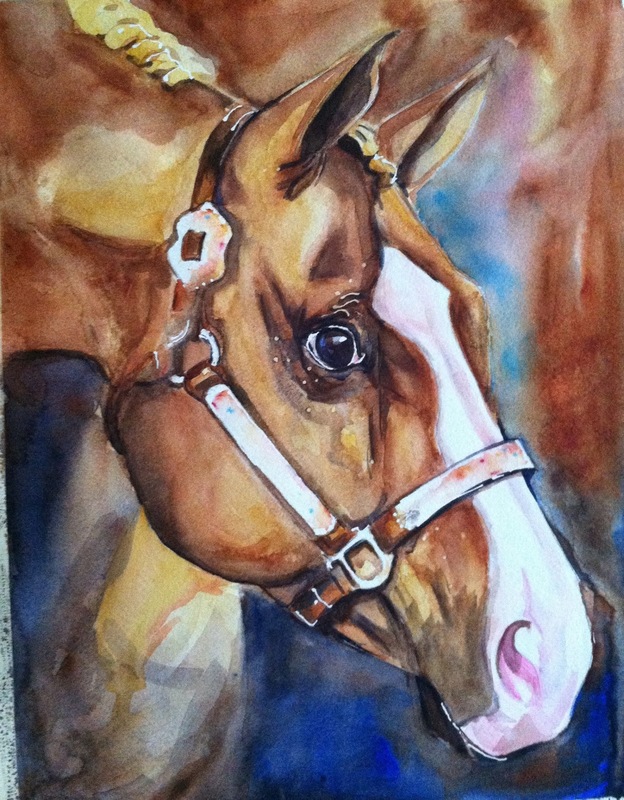 I have never painted a horse, but you really have it down! Looking good, as always! Wonderful expression on his face! Love the softness and color, too!